Gawd! 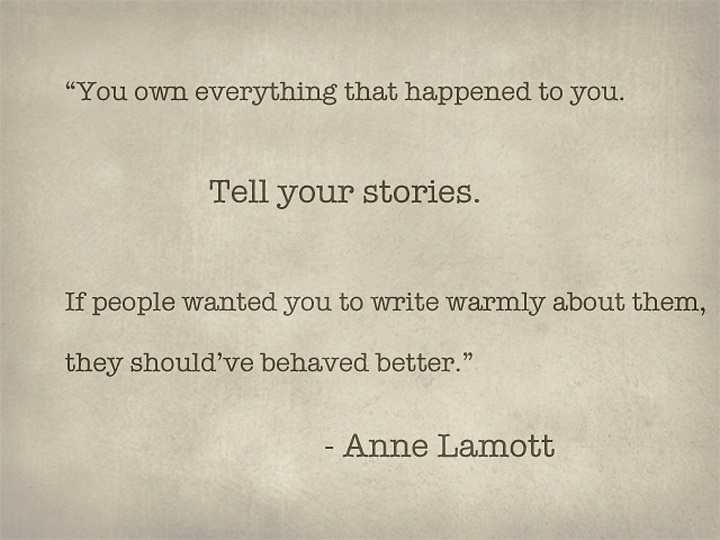 I Love, Love, Love Ann Lamott! 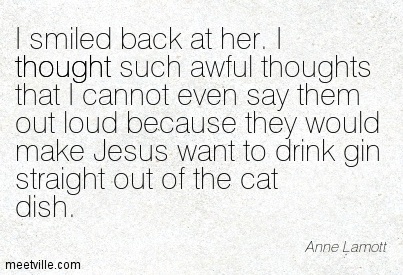 This entry was posted in thoughts and tagged abuse, abusive relationship, family, memoir, mother by glasshill. Bookmark the permalink.